Private pilots book a 2-night stay and receive a $150 Fee Credit. 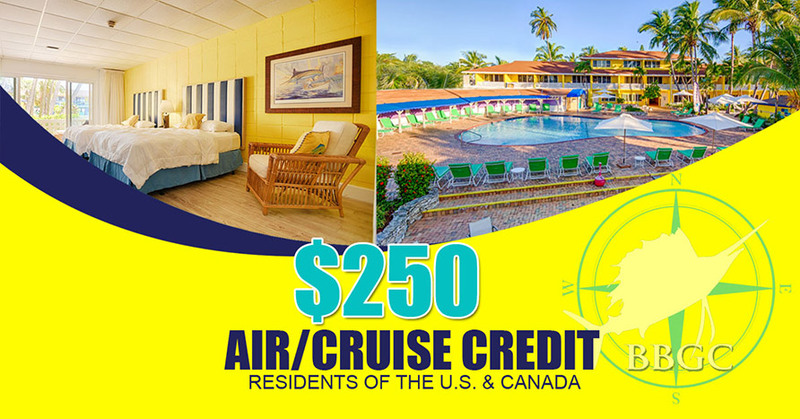 USE Promotional Code ISLANDHOP - when making reservations online or by phone. $150 “Island Hopping” credit offer is valid on minimum 2 consecutive night stays and is valid for double occupancy only. 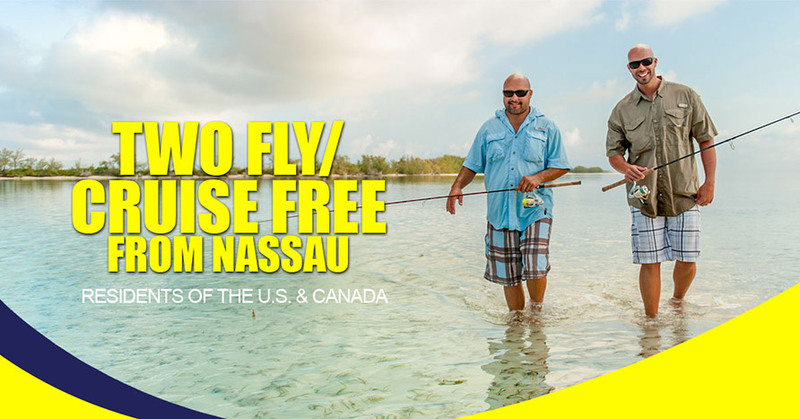 Offer is redeemable by a licensed private pilot only and will require a copy of The Bahamas Customs stamped C7A receipt in the name of the traveling party at check in. Hotel bill and C7A form must be in the name of the registered pilot. Limit of one (1) Fee Credit per private pilots hotel reservation and will be applied at check out. This offer is not combinable with any other offer/promotion, is subject to availability and may be changed or cancelled at any time. Other restrictions and limitations may apply. Private Pilots that book a 4 consecutive night stay or longer can receive a $300 Fee Credit at check out. USE Promotional Code FLYFREE - when making reservations online or by phone. $300 “Fly Almost Fee Free” credit is valid on minimum 4 consecutive night stays and is valid for double occupancy only. Offer is redeemable by a licensed private pilot only and will require a copy of The Bahamas Customs stamped C7A receipt in the name of the traveling party at check in. Hotel bill and C7A form must be in the name of the registered pilot. Limit of one (1) Fee Credit per private pilots hotel reservation and will be applied at check out. This offer is not combinable with any other offer/promotion, is subject to availability and may be changed or cancelled at any time. Other restrictions and limitations may apply. Boaters receive a $300 Credit for PRE-BOOKED 4 consecutive-nights with combined hotel and marina stays.